We congratulate one of the great Lions, J Tyke Nollman, on his post-humous induction into the USA Rugby Hall of Fame. Tyke would have been very honored and humbled to be recognized. 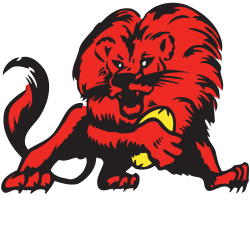 He was a great leader and served as Lions President for six years in the late 1970’s and early 1980’s. He was the Lowry Lion recipient in 1973. 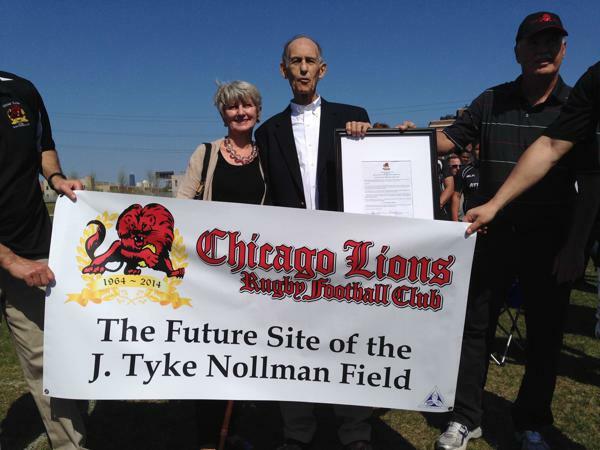 In one of his last roles, Tyke led the Chicago Lions capital campaign to acquire the land where our new facility will sit. 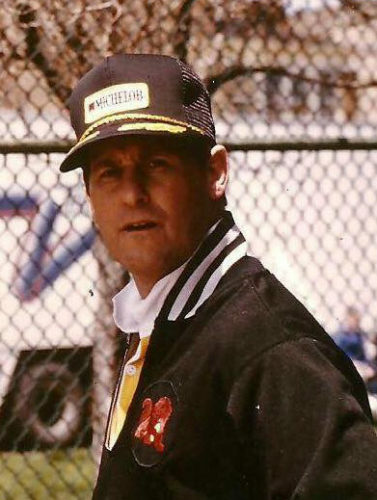 We look forward to this summer to the opening the J Tyke Nollman Field in his honor.